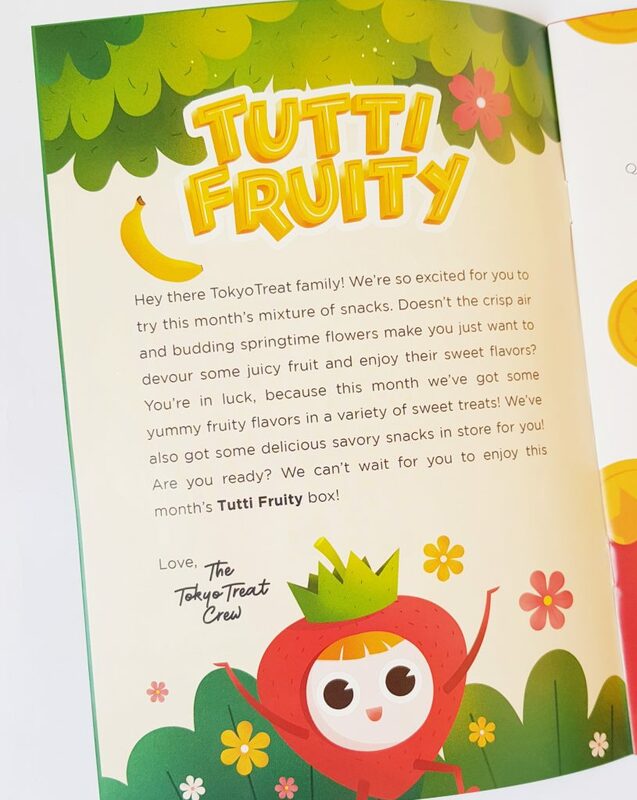 It looks like May is going to be all about the fruit with this month’s theme Tutti Fruity! I’m a big fan of fruit flavours, so am really looking forward to seeing what’s inside. 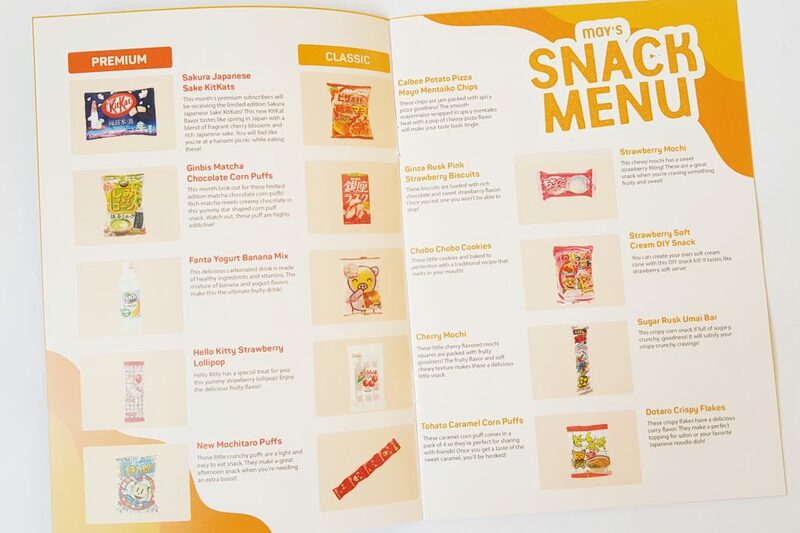 The menu booklet contains a full menu list, plus some other fun things! You can learn about this month’s featured snack, which looks like the perfect treat for springtime. There are also instructions for this month’s DIY candy kit. 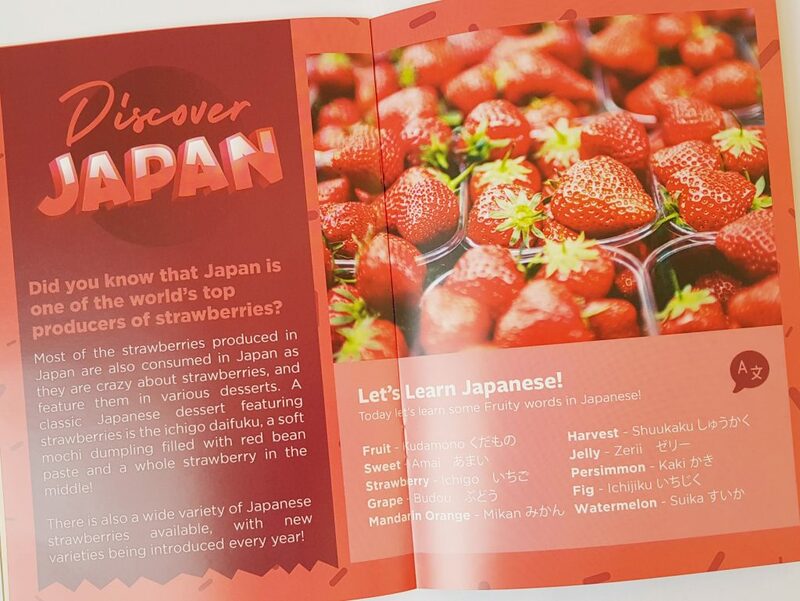 This bit of trivia about Japanese strawberries is very appropriate for this month’s fruity theme. 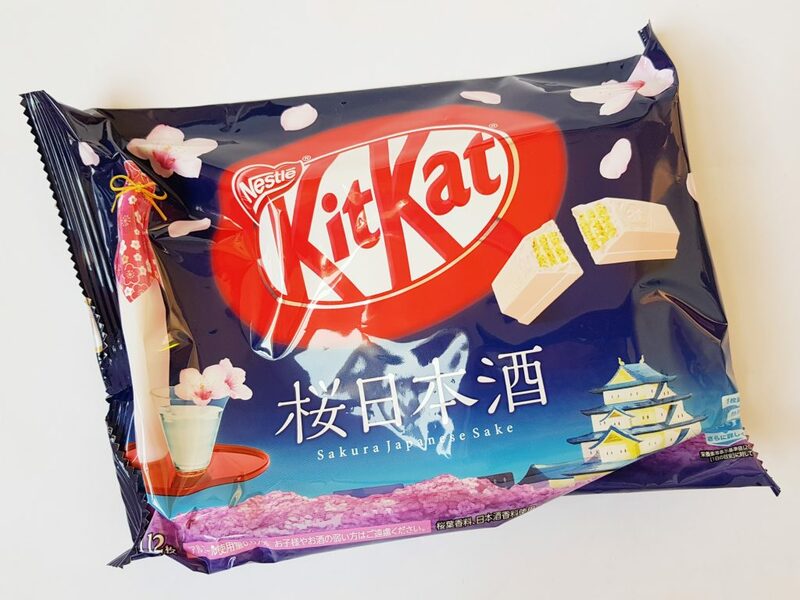 These Sakura Sake Kit Kats are a new 2019 limited edition flavour exclusive to Japan. 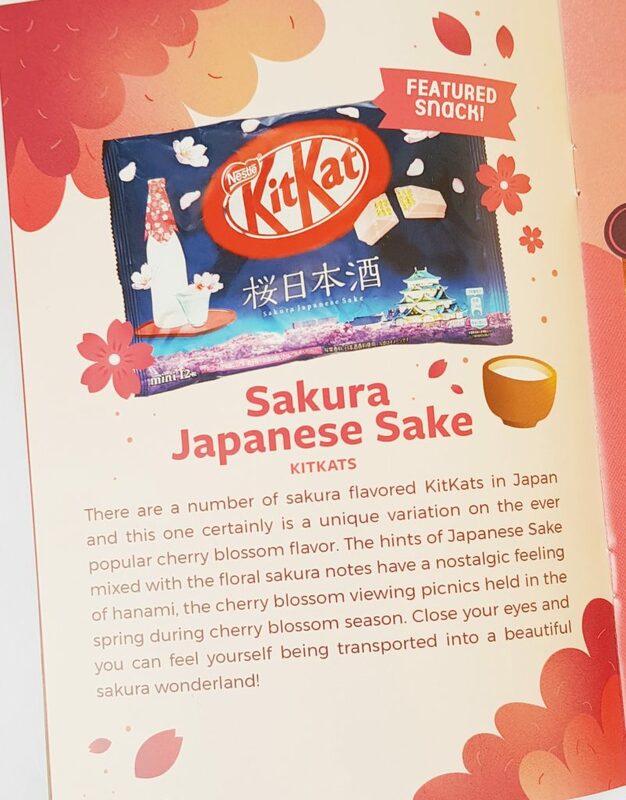 You’ve got a blend of sake and sakura flavouring in sweet white chocolate, a wonderful combination! 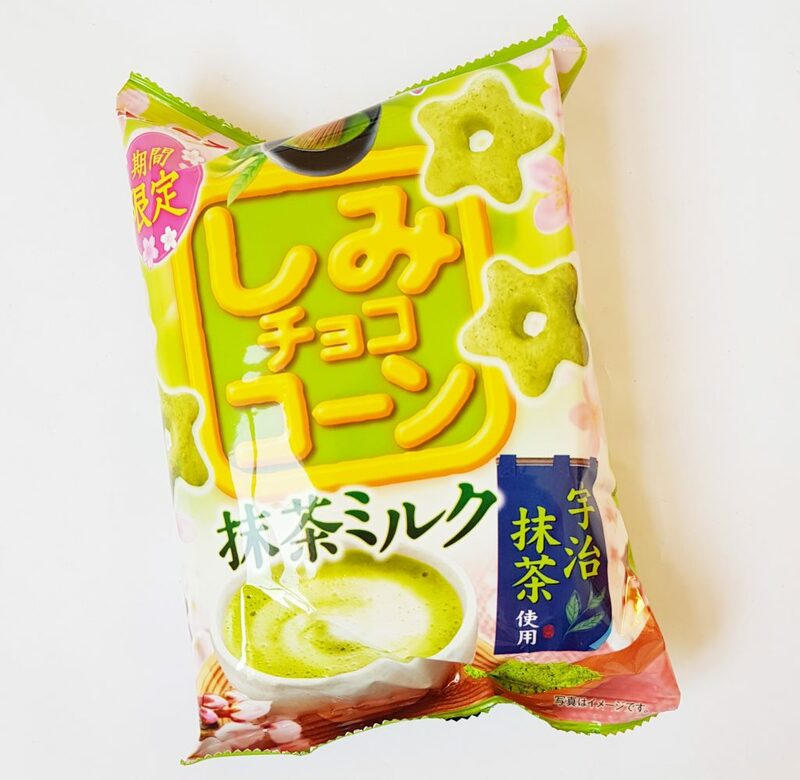 Another limited edition snack here, Ginibis Matcha Chocolate Corn Puffs.crispy puffs with creamy chocolate and matcha. The matcha takes the edge off the sweetness of the chocolate and is a fantastic flavour combination. This month’s drink is Fanta Yogurt Banana Mix, a yogurt and banana soda with added vitamin B6. The slight sour yogurt taste goes very nicely with the sweet banana. 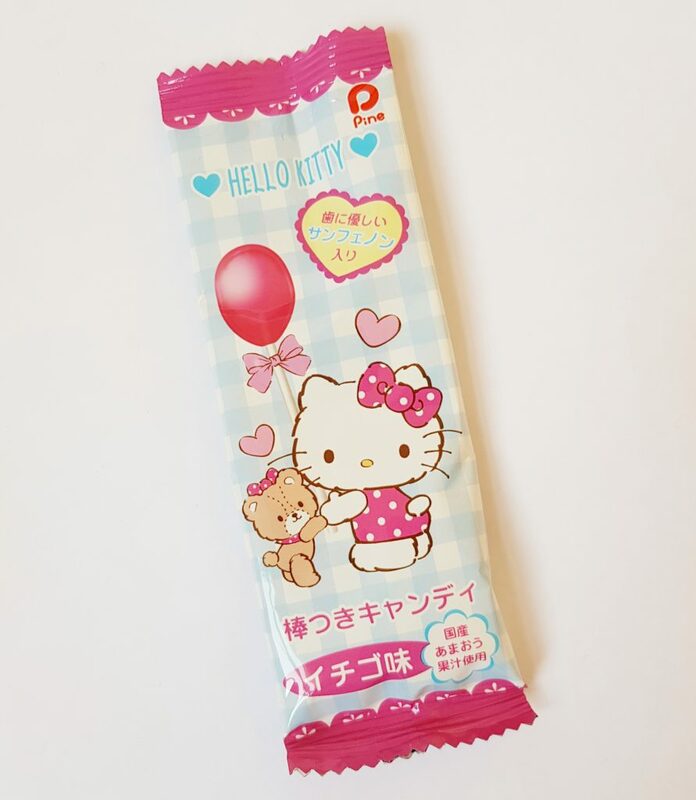 This is a cute Hello Kitty Strawberry Lollipop, perfect for a little sweet treat with very cute packaging. 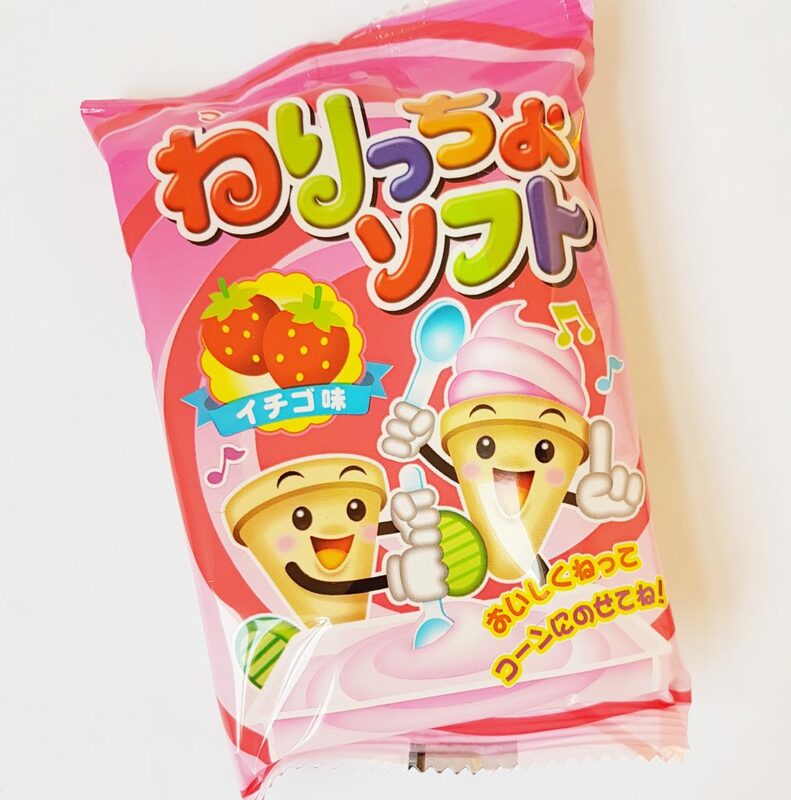 New Mochitaro Puffs have very cute packaging, but I’m not sure what the flavour is, as it’s not described in the booklet. But I think it’s salty and umami. 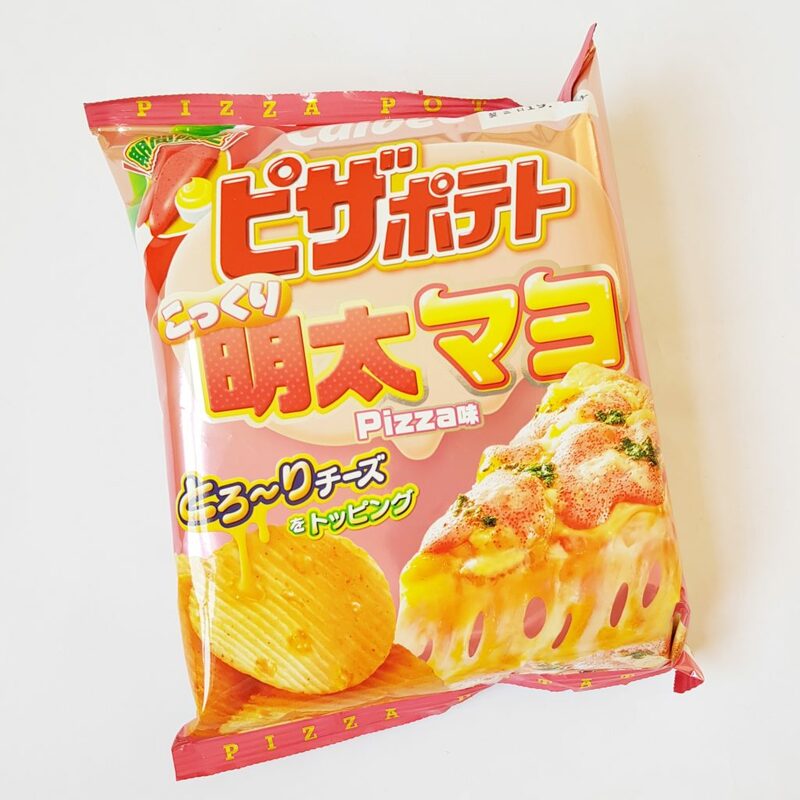 You wouldn’t normally imagine pizza flavoured crisps, but that’s exactly what these Calbee Potato Pizza Mayo Mentaiko Chips are! They’re not pizza as you might might recognize it though, as it is combination of pizza, mayonnaise and mentaiko, which is smoked pollock roe. This is not so familiar in the west, but smoked roe is a very popular ingredient in Japan. 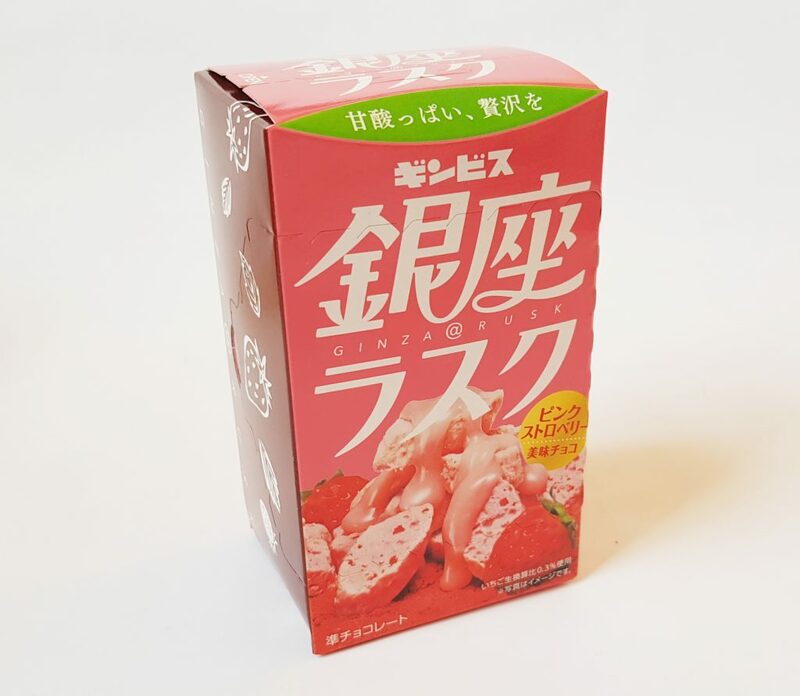 This is a box of Ginza Rusk Pink Strawberry Biscuits. These aren’t exactly biscuits, more little crunchy bites of strawberry chocolate that manage to be both creamy and crispy at the same time, and they’re utterly delicious! Chobo Chobo Cookies are little vanilla cookies, very small and sweet and great with a cup of coffee. 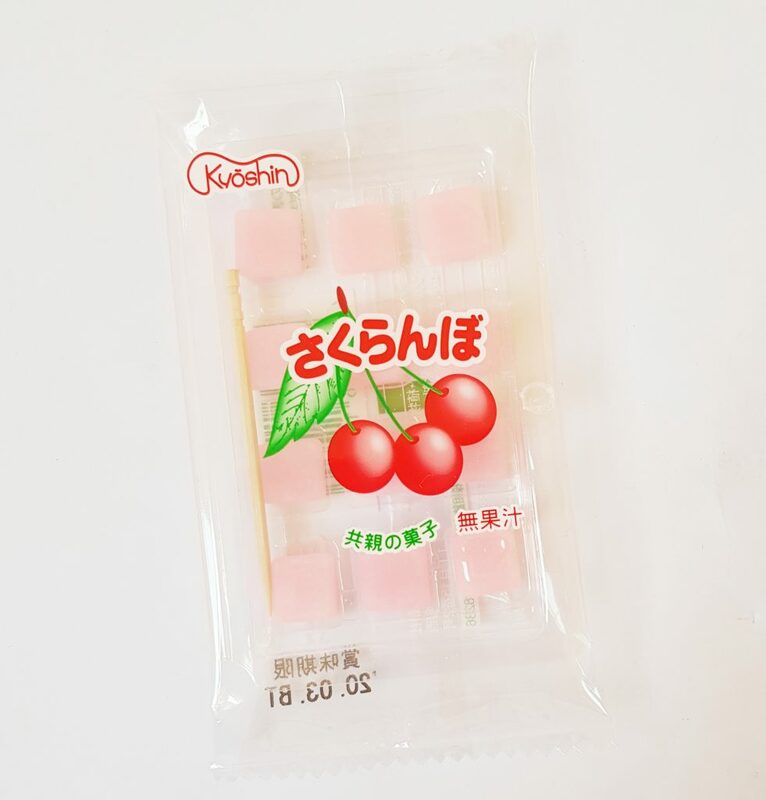 Mochi are little soft chewy rice cakes, and these Cherry Mochi are miniature mochi squares with a sweet cherry flavour. 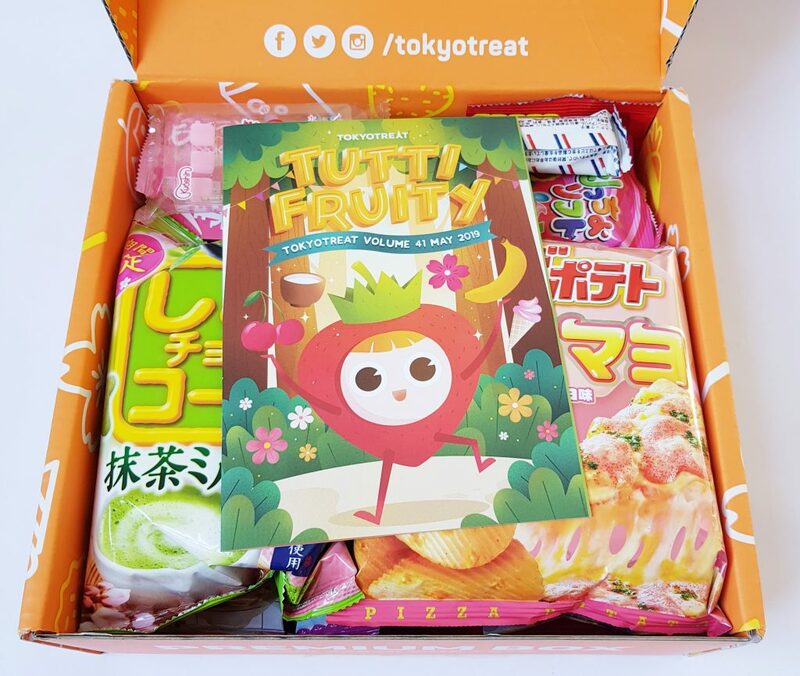 This month’s share pack is Tohato Caramel Corn. Four little bags of sweet caramel corn. 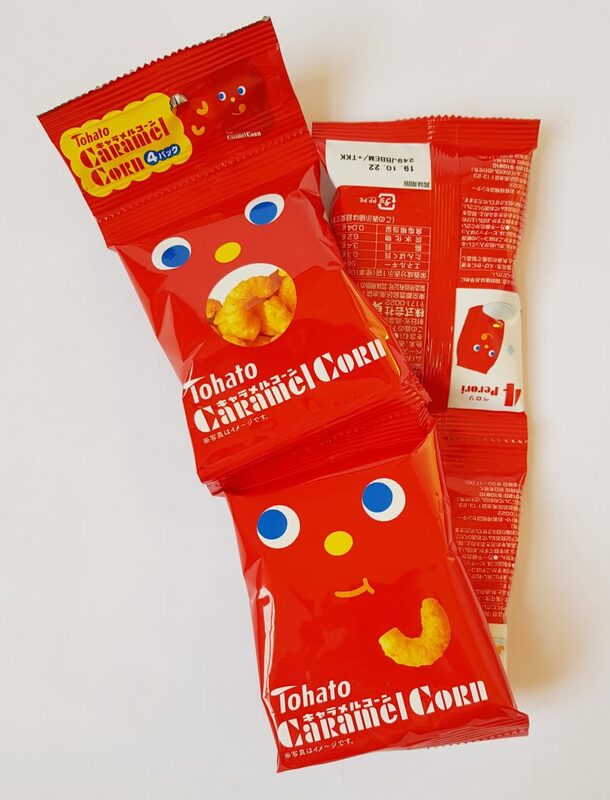 Japanese caramel corn isn’t like popcorn, but rather like crispy corn puffs with a delicious sweet caramel taste. 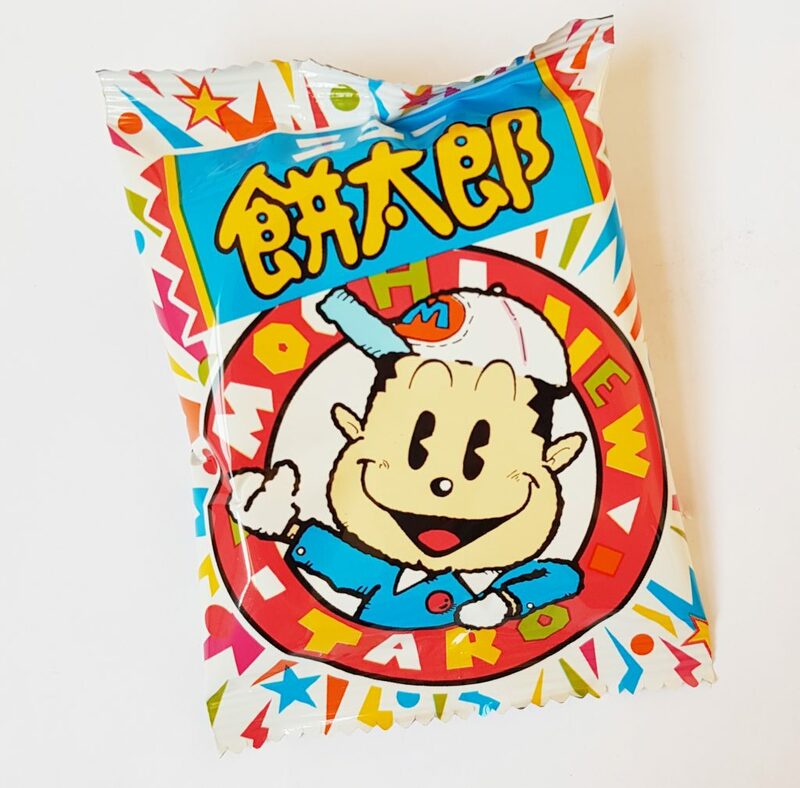 This is one of my favourite Japanese snacks! More mochi, this time Strawberry Mochi, which are sweet and chewy with a lovely strawberry filling. 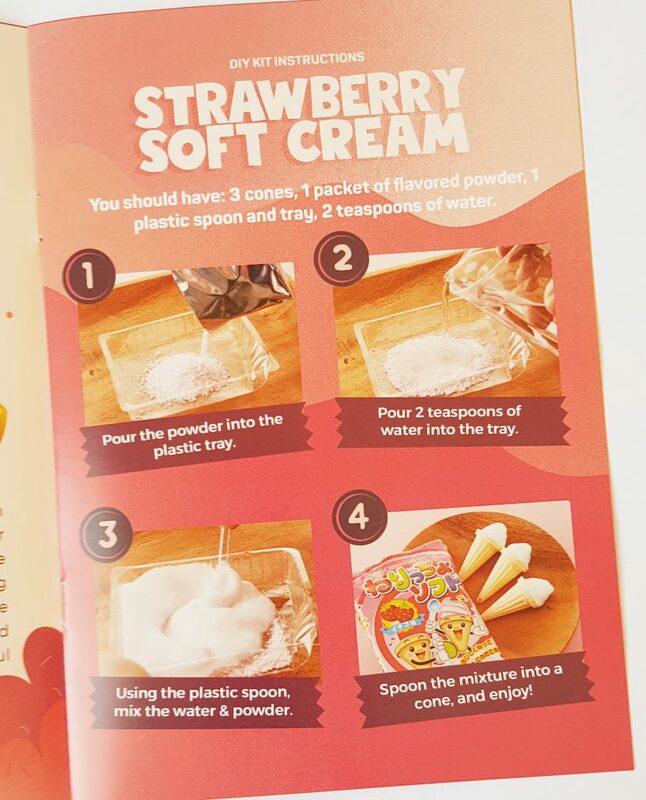 Here’s this month’s DIY candy kit, Strawberry Soft Cream DIY Snack. You make strawberry foam and use it to fill tiny ice cream cones. This month’s Umaibo is Sugar Rusk. 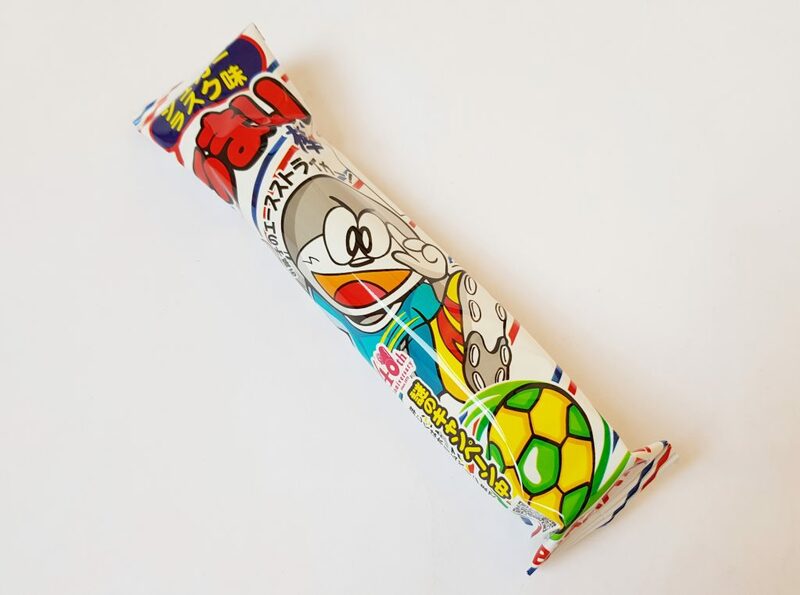 Umaibo is a crunchy corn tube, and comes in lots of different flavours. 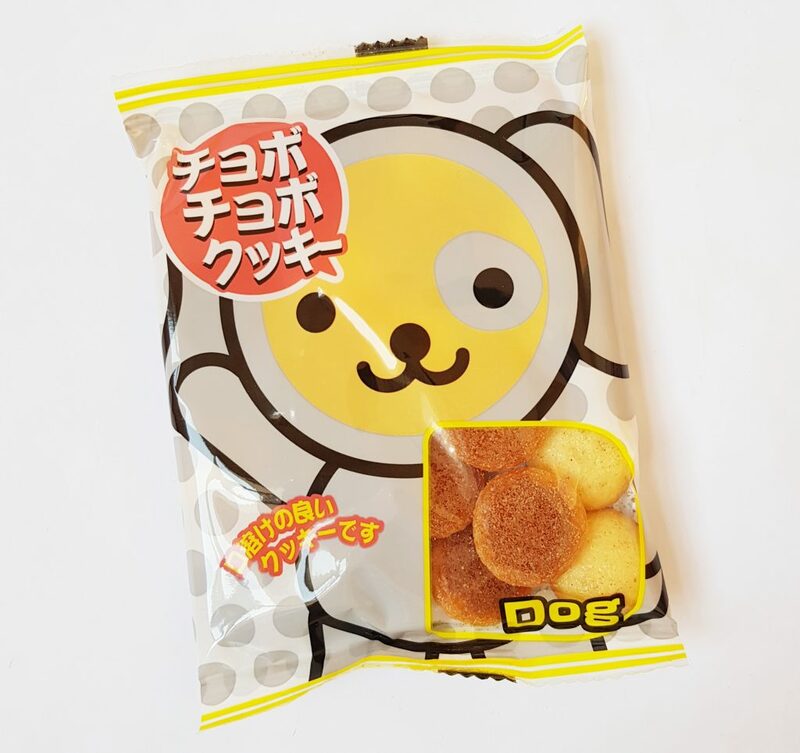 Sugar Rusk is a traditional Japanese snack, and so this version of umaibo has a sweet and slightly buttery taste. 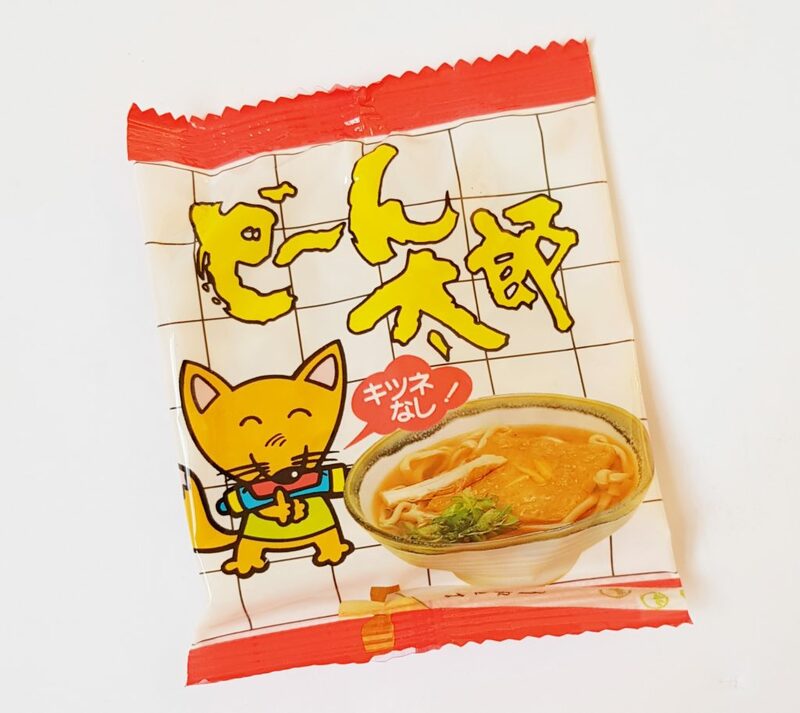 Finally, Dotaro Crispy Flakes are a savory cried noodle snack. It sounds slightly odd, but these crunchy crispy dried noodles are really very delicious, plus you can also sprinkle them on top of salad or cooked noodles for a little extra texture. 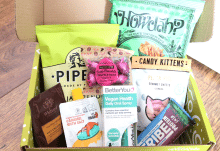 I really like this month’s fruity selection! 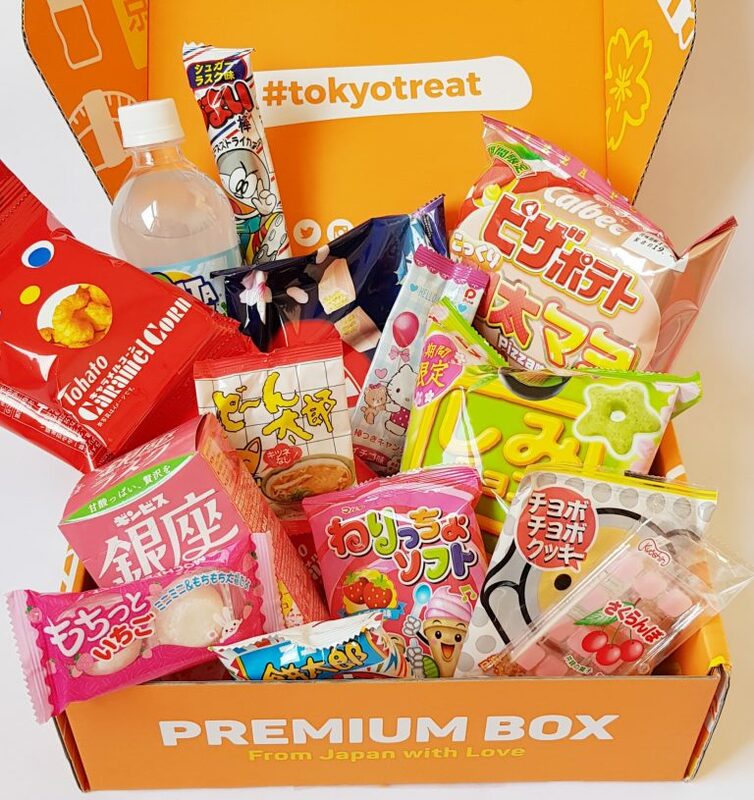 My favourites this month are the Ginza Rusk Pink Strawberry Biscuits, and the Caramel Corn. 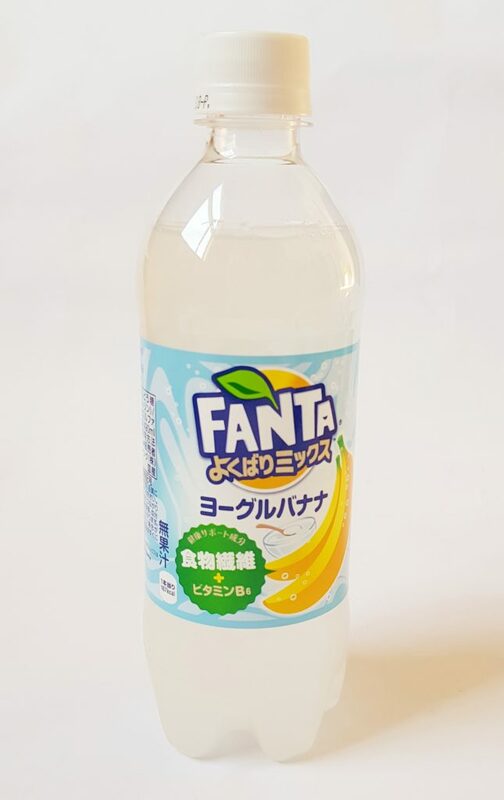 The banana yogurt soda is unusual, and definitely a flavour I wouldn’t have thought of, but it actually works really well. I also like that it has a little vitamin boost! The KitKats are amazing as well. 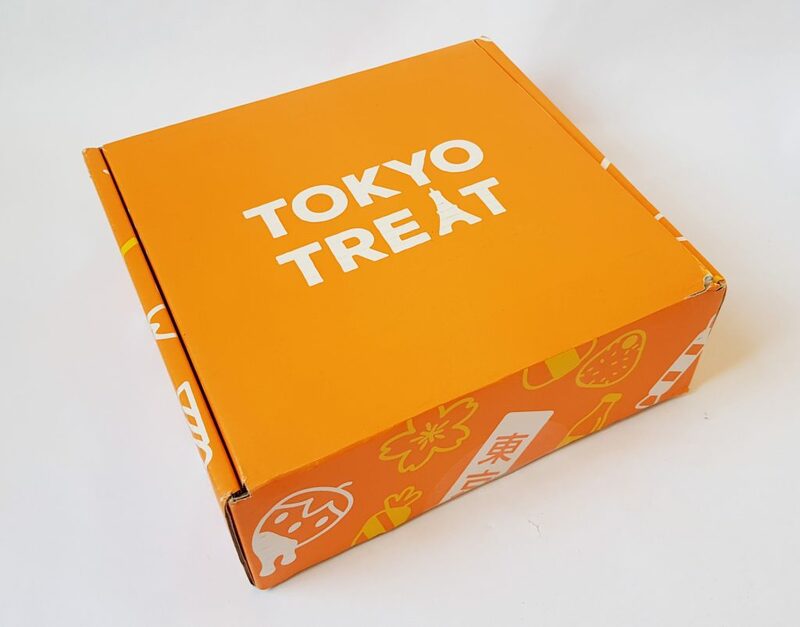 Japan has such an incredible variety of different flavours, and this is definitely one that has a distinctly Japanese taste you’re not going to find anywhere else. 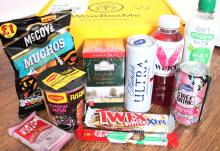 All the fruit flavours are perfect for looking forward to summer, plus some distinctive and traditional snacks!